* Total number of reviews and star-ratings are based on data collected during the time period Ultra Air Conditioning has been using the ReviewBuzz system and may not directly match the data found on each public review site. Awesome service! Great value, great communication and Anthony provided great service. I made an appointment with Ultra Air to have our HVAC checked before the triple digits get here. Anthony was our tech and I can’t say enough great things about him! I asked to accompany him onto the roof so I could see what kinds of things he looks at. Other companies have not allowed me to do this, so it was a plus that he was open to it. Anthony was knowledgeable and explained what he was doing, and why. He spent a good amount of time evaluating our system, especially for the reasonable price we were charged. He didn’t try to up sell us on unnecessary parts or labor and I felt like he valued me as a customer. 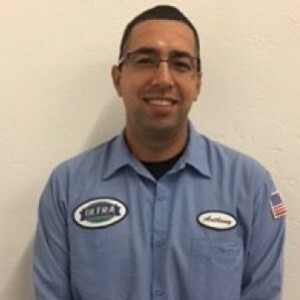 Because of Anthony’s professionalism, Ultra Air has my business for routine maintenance and when we will eventually need a new HVAC system. Want to thank Rey and his team for a great job this morning, in installing my new AC unit. They were excellent and I recommend them to everyone. Am 75 years old, and they explained everything to me, which was helpful. Also Ryan Shirley has been helpful thru this. Thank you Ultra Air. 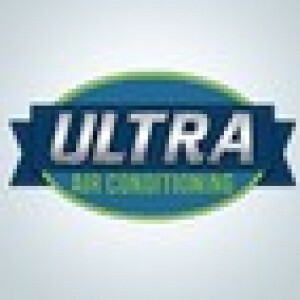 Ultra continues to do a great job for all my HVAC needs, confirming I made the right choice. Highly recommended! David Moore came to the house to check on why the 2 year old heater unit was not working. He was prompt, very courteous and professional looking. He can in, found the issue and fixed it. He actually wrote on the invoice actually WHAT he did. I have so many invoices from this Company as well as others that the tech never writes any details. Also, he was the 1st tech that has come to the house from ANY Tucson firm that has worn the "boot booties" to protect the floors inside. Excellent work ethic. Anthony was professional, on time, and efficient. 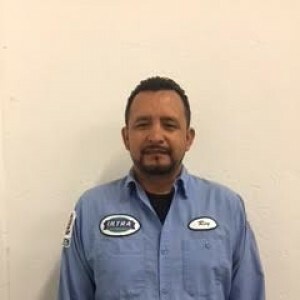 David, Armando, and Hector are dedicated professionals,courteous, highly efficient, compassionate, and are an Asset to your company! Alex and his team were superb! Very profession and courteous. Even went above and beyond. Ultra Air is the best! They came out quickly when we had a problem on a Saturday and figured out the issue quickly. Anthony is very friendly and professional. Anthony called and let me know what time he would be here and was here on time. He was fast, courteous, professional and HONEST! Anthony told us what he was doing every step of the way. We bought our new AC unit three years ago and everyone who comes out from this company for maintenance or questions we have, have been WONDERFUL! GREAT company wish we had found them sooner. We had a really bad experience with our home warranty company, it seemed they were in no hurry to get a repairman out to fix our unit and we were going to have to wait over a week without ac. I have a disabled sister that lives with me and that was unacceptable. We called Ultra AC ON A HOLIDAY and they sent Anthony out right away! He found the problem, fixed it and was out the door in a half hour! 5 stars isn’t enough for the great service we received and I will definitely be using Ultra ac again. In fact I will also leave a review on Next door neighborhood as well. Thank you so very much! 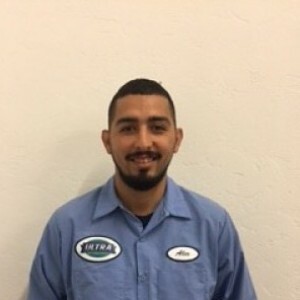 Ultra Air Conditioning gets 5 stars from me, our technician Anthony did an outstanding job in repairing our Air Conditioner. Especially coming out on the 4th of July on such short notice, I highly recommend Ultra Air Conditioning for any A/C issues. Anthony was very pleasant and professional and answered all my questions. Ultra Air was fast, courteous, efficient and honest! Anthony told me what was going on every step of the way and their prices are much more reasonable then the competition! He quickly diagnosed the problem, went and picked up the new part and got it installed correctly. It's great to have cold air running again in the middle of summer! Thanks Ultra Air! Friendly, courteous team from the beginning until the end of an install. They are a very professional,, experienced, and dependable team. Most importantly they are good ! Best experience with having my AC installed. I would highly recommend them! Anthony was fantastic ! He was extremely professional and knowledgeable and I would highly recommend him to others! He is a great asset to your company ! Thank You!! We want to thank Ultra for great service. We arrived Memorial day evening at our new (old) house to a dead AC. Within an hour of our call on Tuesday morning Manny Rodriques was here diagnosing the system. Bad news as system was bad shape (we expected replacement soon as the system is 16 years old). Manny went over all our alternatives. We selected the high efficiency Trane system. Everything was scheduled for this morning and by 9am the team was here and on the job. Rey Padilla, Hector Torres, Alejandro Torres, and Armando Torres did a great job. They were efficient and careful, polite and friendly and explained what they were doing. This system includes the Nexia compliant thermostat for remote access. 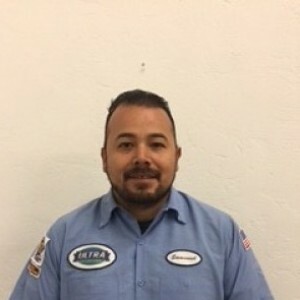 Alejandro helped me to connect to my router and get my system registered with Nexia. I have already remotely monitored and turned my system on. BTW the system also looks great. Ultra Air is one of the most professional, honest and reasonable companies out there. We are currently remodeling and our HVAC finally gave out. We had another company come out and we did not feel comfortable with them. Not to mention their prices. We then called Ultra Air. The owner, Robert personally came over and went over all of our options. We were expecting to be charged an arm an a leg. We were pleasantly surprised to get a great system installed by a great team that did not require a second mortgage. Thank you so much Ultra Air!!! We would highly recommend Ultra Air to everyone!! Customer service is always a top priority at Ultra Air Conditioning. Our BBB Membership A rating is like a badge of honor as we continuously strive to provide the best experience for our clients.